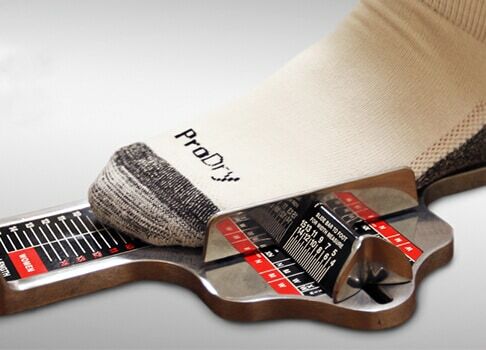 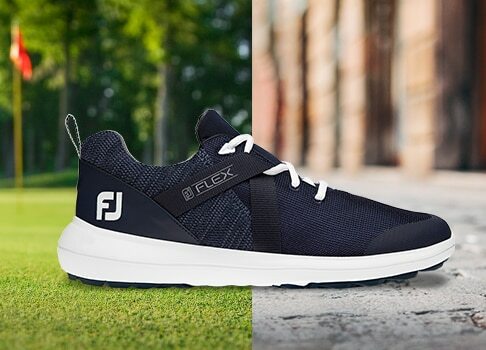 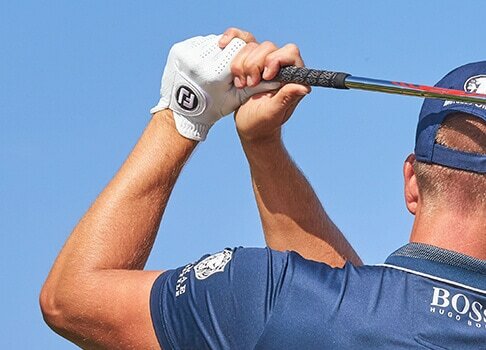 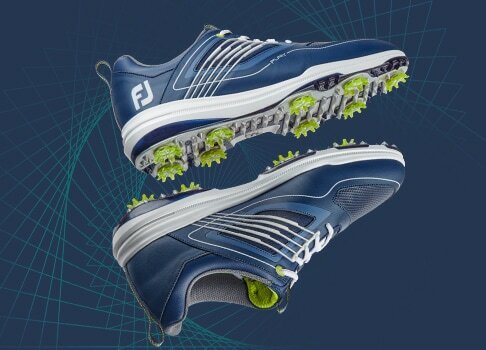 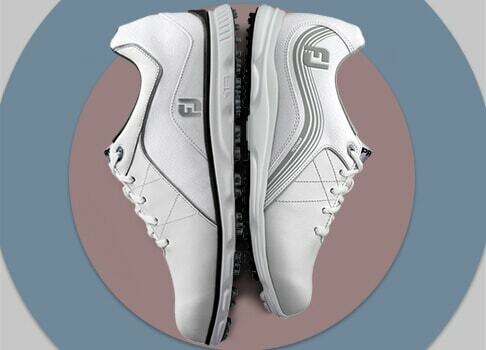 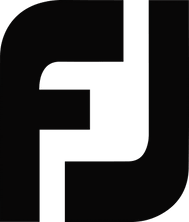 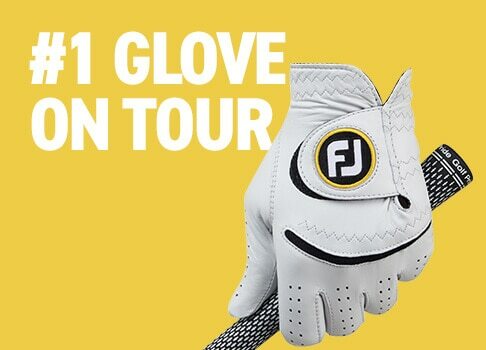 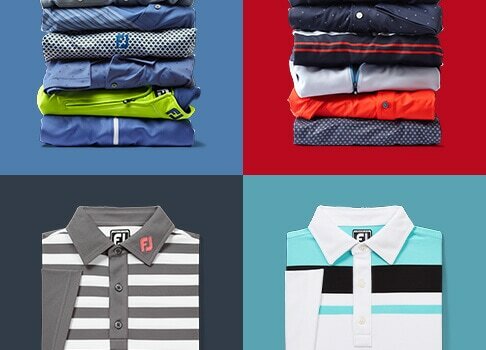 FootJoy introduces golf clothes for men. 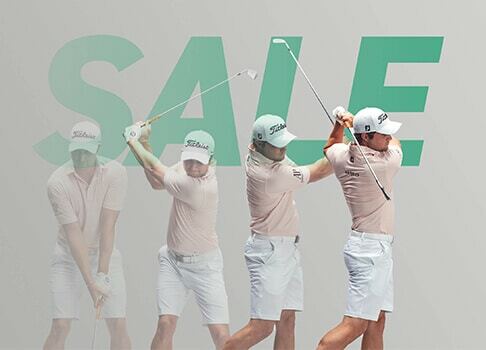 Ranging from shirts, shorts, trousers, and more, you can find the right piece of golf clothing to optimise your performance on the course. 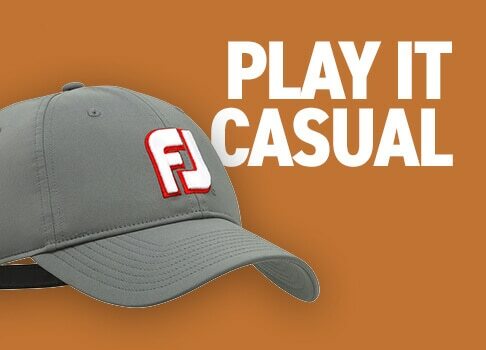 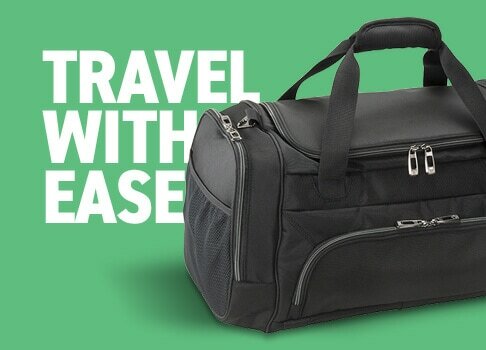 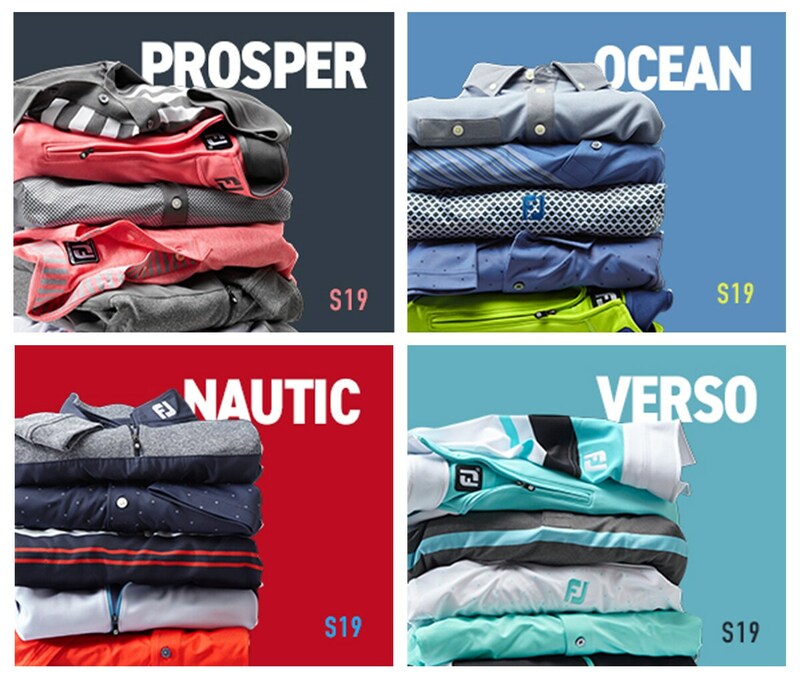 Shop men's golf clothing today!